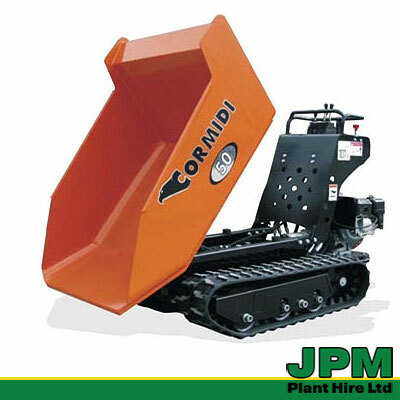 Cormidi are the market leaders for tracked mini-dumpers. 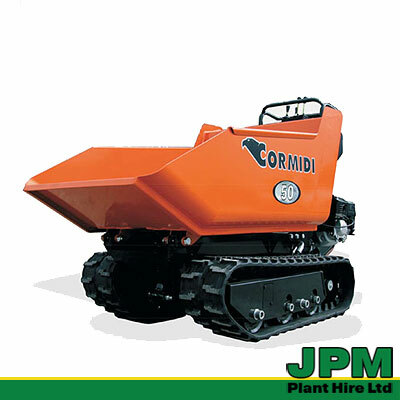 Cormidi dumpers are specifically engineered and built as tracked carriers, giving them many advantages over their competitors products. 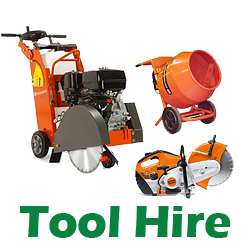 The Cormidi Microline Series 50 tracked mini-dumper models very popular throughout the UK and hired on all manner of construction sites. This dumper combines compactness with performance to provide a piece of equipment that is highly versatile. 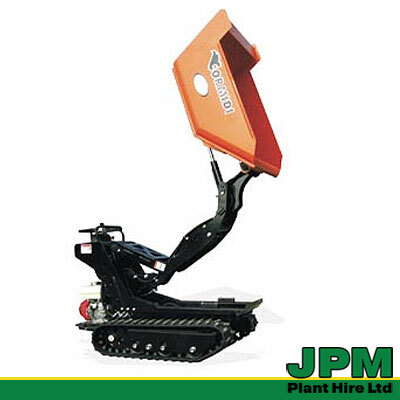 They can be used easily on difficult conditions and terrain such as soft mud, rock and rubble. They are ideal for confined spaces where they can navigate narrow pathways, entrances and stairs. We will gladly offer professional advice on hiring a tracked mini-dumper or any other equipment for your requirements, confirm the hire cost for the hire period, our terms and conditions and what is is included in our hire arrangements.